VENUE INFO: CinemaSalem is located in the Witch City Mall, One East India Square, in Salem. 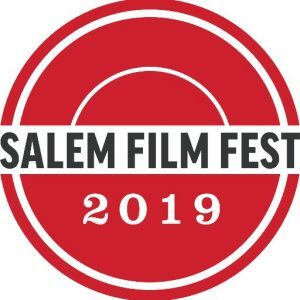 Films showing at SFF always begin with a three or four minute short from the “Salem Sketches” series, celebrating the history of the city and its many inhabitants, many of whom own unique businesses that help to make Salem the wonderful tourist destination it has become. They are a delightful slice of life. And another little perk – there’s almost always a musical performance before and between the shows, local musicians showcasing their work for everyone, so be sure to spread them some love as well! Also, don’t forget that many screenings at SFF have special guests in attendance for discussion and Q&A sessions afterward. 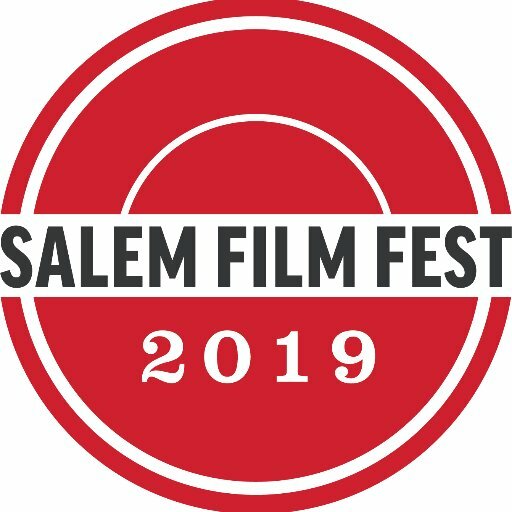 For complete information on the festival and its upcoming offerings, be sure to visit the official website at http://salemfilmfest.com! We have attended this wonderful festival all but one year since 2012 and we have NEVER been disappointed. You will find that SFF is truly a unique experience and is a great fest to cut your festival teeth on if you’ve never been to one before. COURTESY ADVISORY – if you drive and park in the Witch City Mall Garage, where CinemaSalem is located, and are attending a late screening, you will not be able to access the garage through the mall after it closes. You will need to go out the venue’s main street entrance, turn right and walk 1/2 block to the garage exit, then walk to your vehicle from there. It’s a bit of pain, but not that difficult. We’ll have your schedule every morning during SFF’s run, and links to film and ticket information. We’ll also be covering this and the other NINE festivals and film series that happen in greater Boston between March 1 and May 1 every year coming up in late May on our two part “Boston Springs A Fethival” episodes of eCinemaOne‘s Subject:CINEMA podcast! And be sure to keep connected with our Instagram for pix of the festival!